A Love Of Dentistry Handed Down Father To Son! At Davenport and Davenport our highest priorities are your smile, your comfort, and your health. This father and son team love working together. 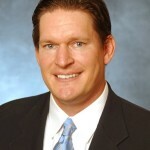 Dr. David Davenport developed a fascination with and a love for dentistry when he attended the University of Southern California, where he received his dental degree. 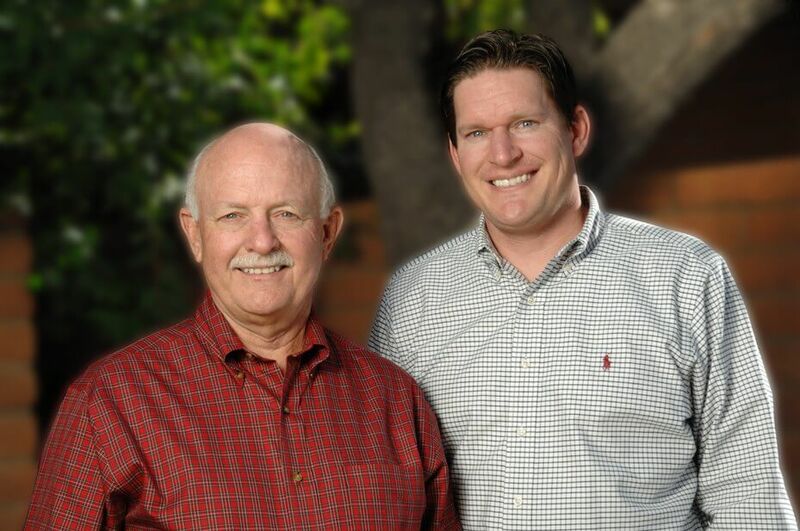 Dr. Deron grew up in Tucson watching his father practice his special brand of dentistry and it didn’t take him long to also develop a desire to want to follow in his father’s footsteps. Joining forces with his father and setting up a joint practice just seemed like the natural thing to do. Both doctors are known in the Tucson community for their expert skill and exceptional education, but even more so, for their down-home, neighborly approach to dentistry. You are treated as a friend and neighbor even if you aren’t one! Both doctors continue to work to make their practice the best it can be. A fabulous team, thoughtfully designed office, and a patient family that makes it a joy to come to work each and every day are just some of things they love about being dentists in Tucson. Davenport & Davenport – their name says it all! 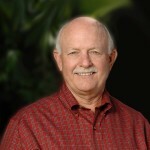 Dr. David Davenport is a lifelong Tucson resident and his three children and five grandchildren all reside in Tucson also. Dr. Deron Davenport and his wife, daughter Nora, and son Jack love living in Tuscon and doing together all the fun activities that their community has to offer. We would love to get to know you better and make you a part of our dental family. If you are looking for a new dental home in the Tucson area call our office at (520)886-2546 or contact us for an appointment. We look forward to meeting you and your smile!